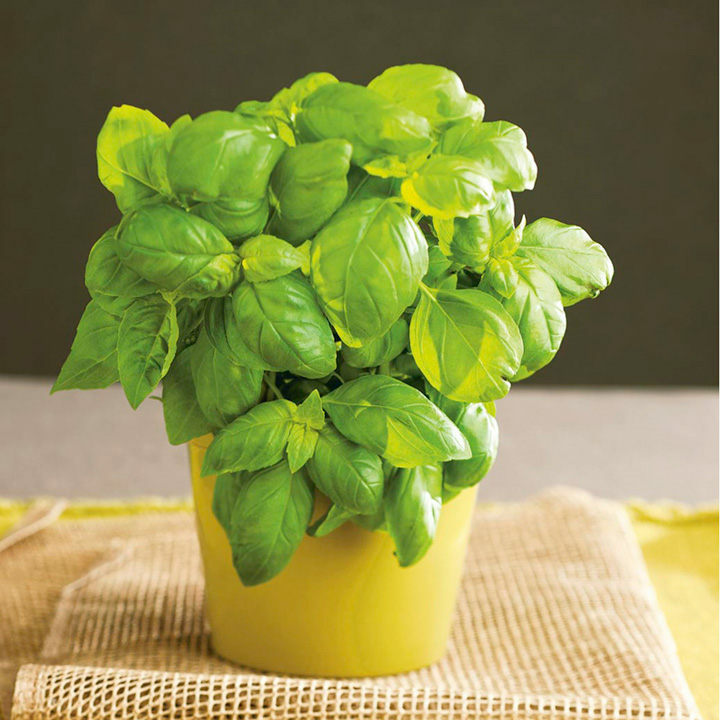 A compact form which is ideal for container growing and will produce a good supply of spicy, aromatic basil leaves. HHA - Half-hardy annual. ANNUAL VARIETIES are easily grown from outdoor sowings April-May. TENDER VARIETIES should be sown under glass in March and planted out in May. Both types mature during summer. Sow PERENNIAL VARIETIES outdoors during March-May. 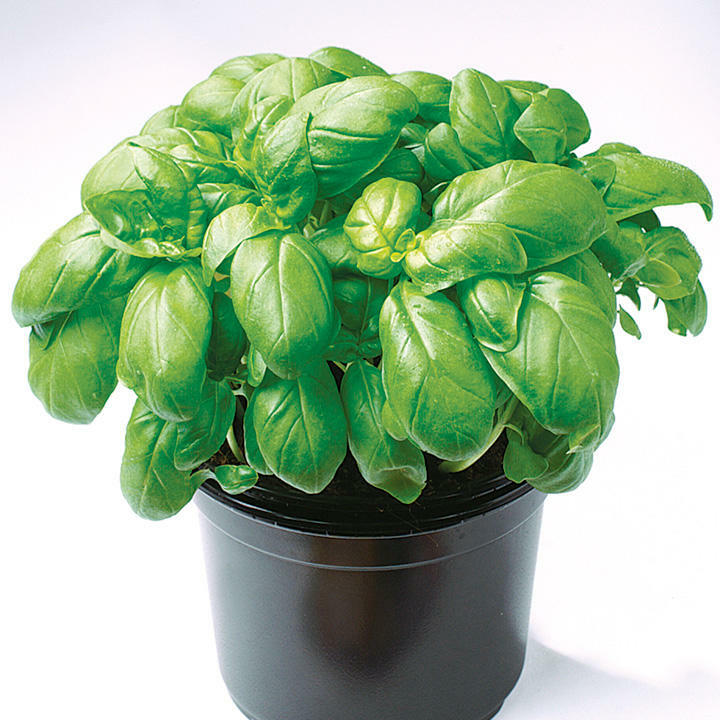 These will develop into strong plants by summer of the following year, and will thrive for many years. Harvest July-October. 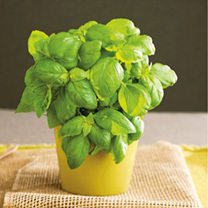 Herbs have many uses for flavouring, garnishing, fragrance, medicinal or purely ornamental.